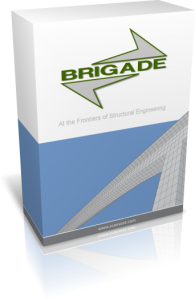 BRIGADE provides a complete range of static and dynamic analysis procedures, automatic handling of moving vehicle loads, prestressing, advanced load combination and non-linear capabilities in an easy-to-use environment. 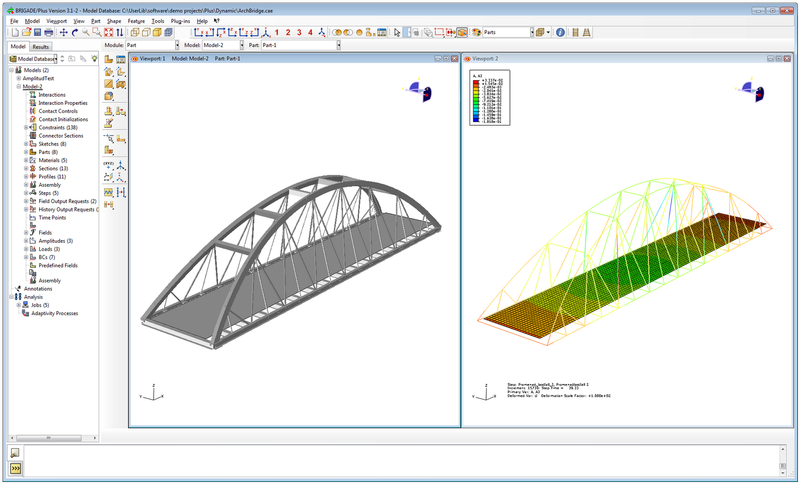 BRIGADE/Standard is a highly efficient modeling tool aimed for analysis and design of common standard bridge structures. 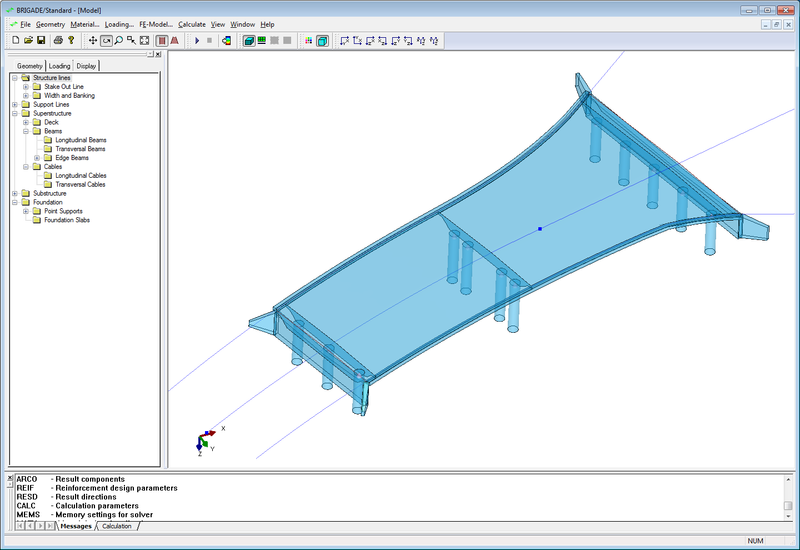 BRIGADE/Plus is an easy-to-use general modeling tool enabling advanced analysis and design of all types of bridges and civil structures.